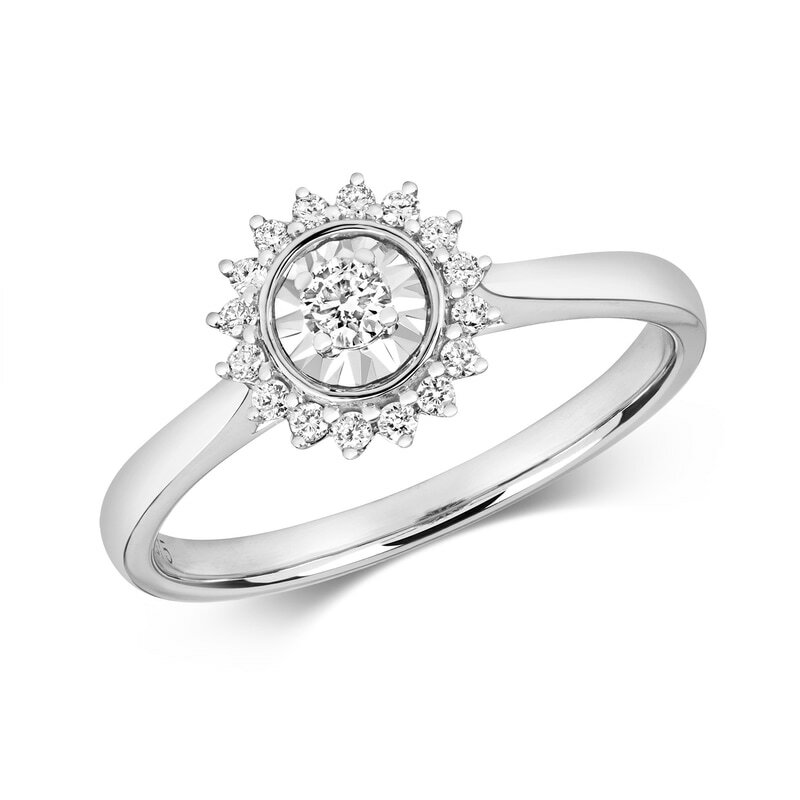 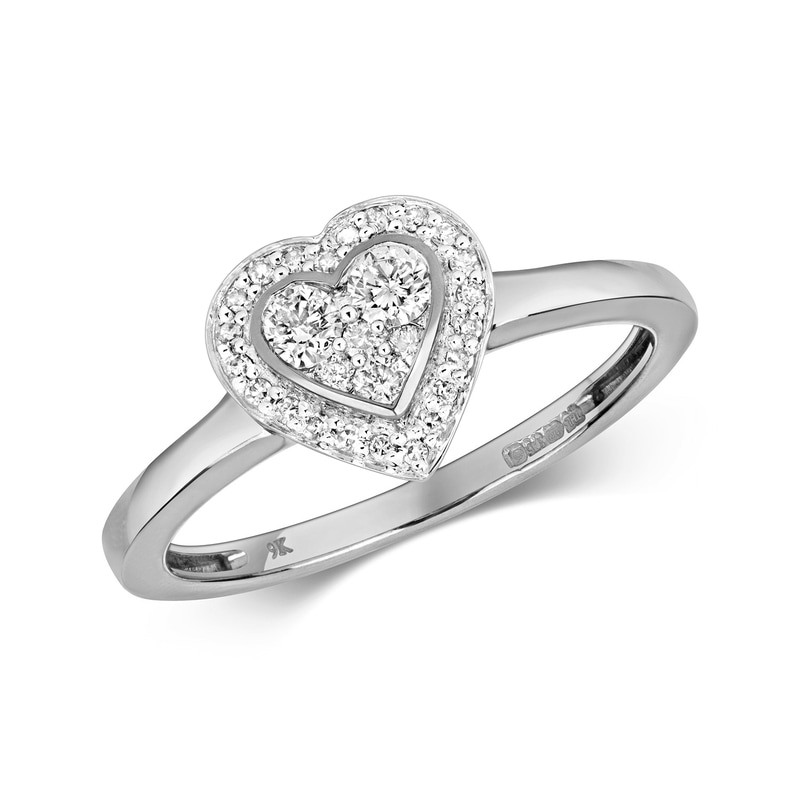 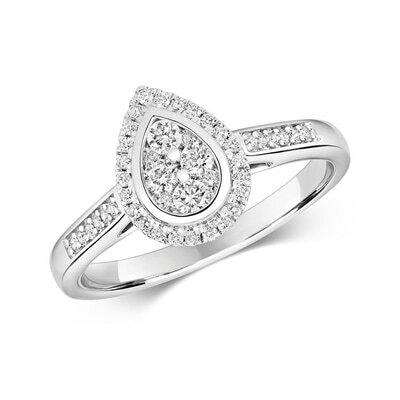 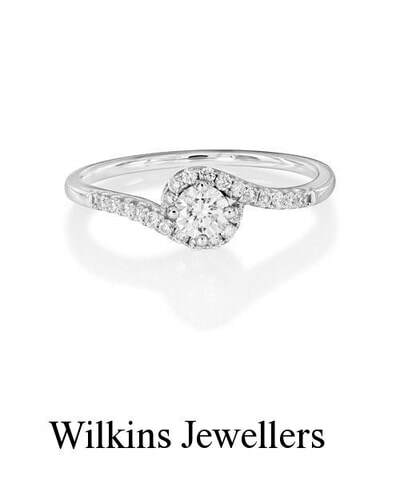 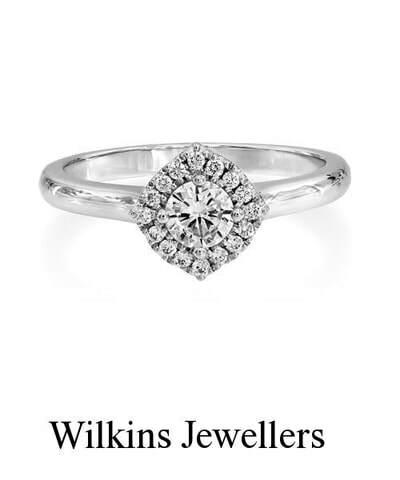 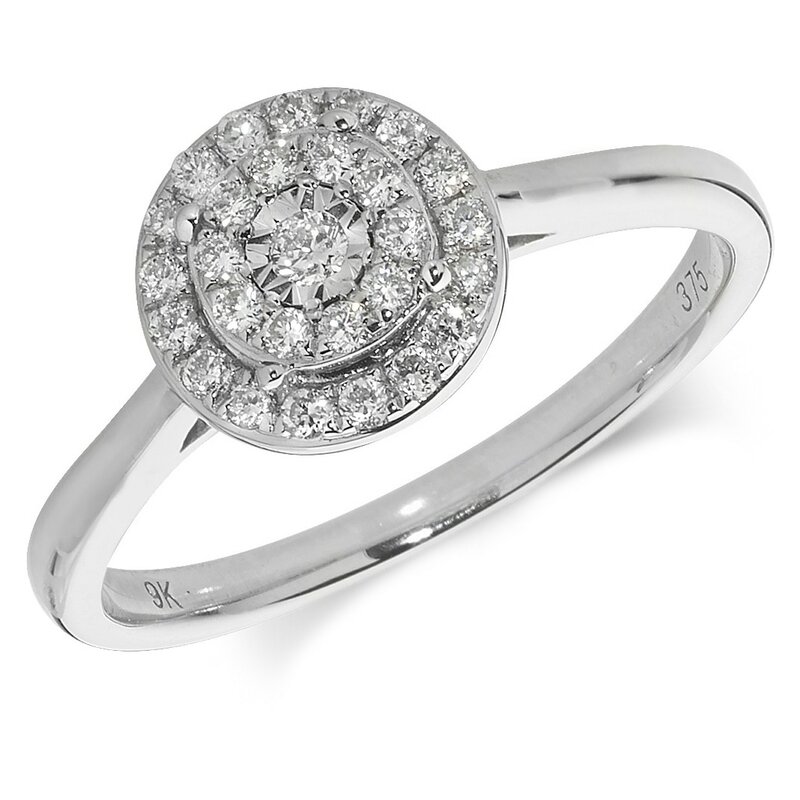 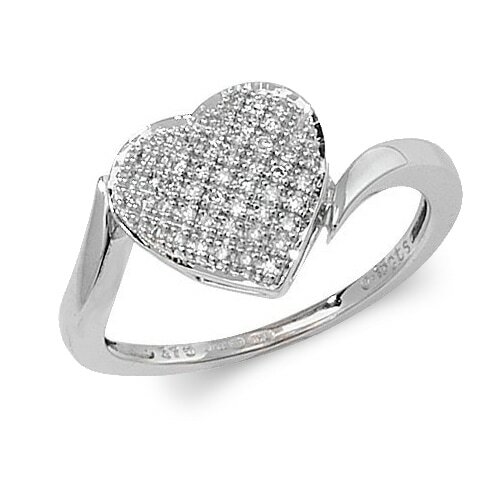 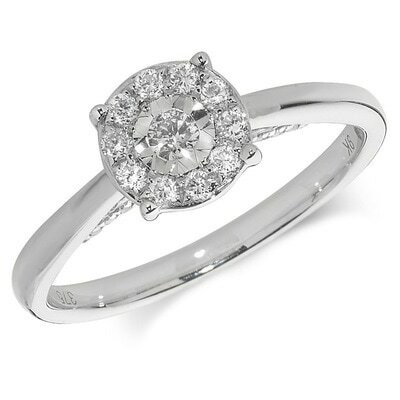 Browse our selection of beautiful white gold diamond set rings. 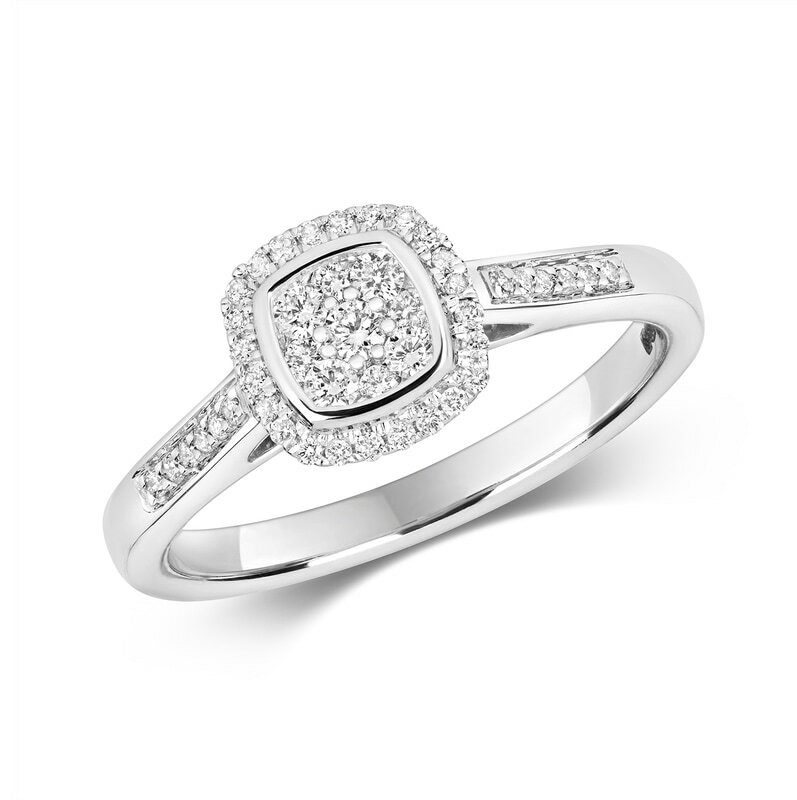 Most of our rings are available to special order and in most cases you can also choose between 9ct or 18ct for white gold. Please note diamond colour and clarity should not be determined by photograph - pop in store or ask our sales consultants for precise details. 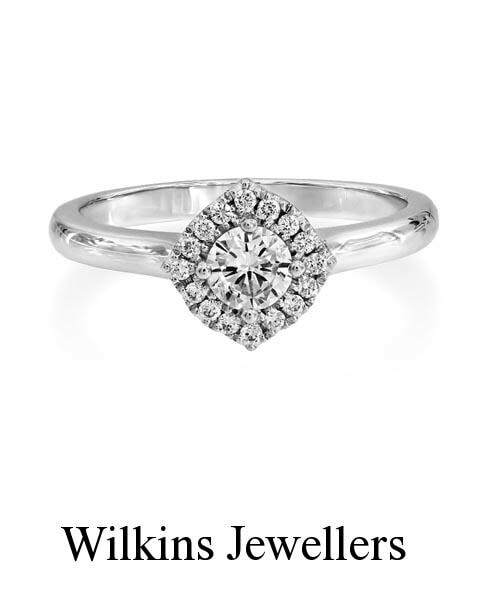 For up-to-date accurate prices, please ask. LU2135P584 SUN 18CT White Gold Cluster Ring set with 23 diamonds, total 0.4ct.